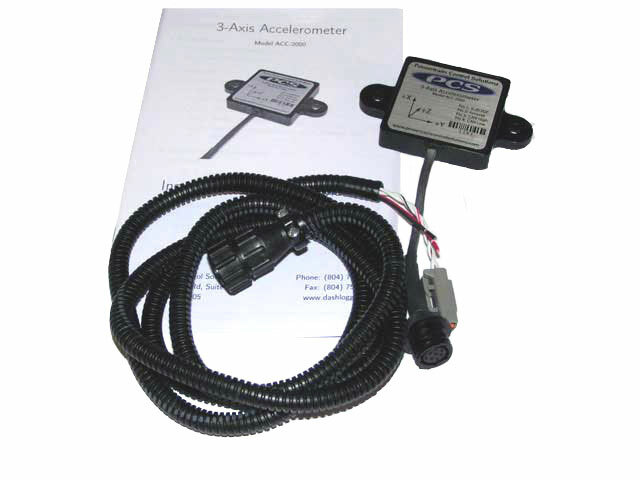 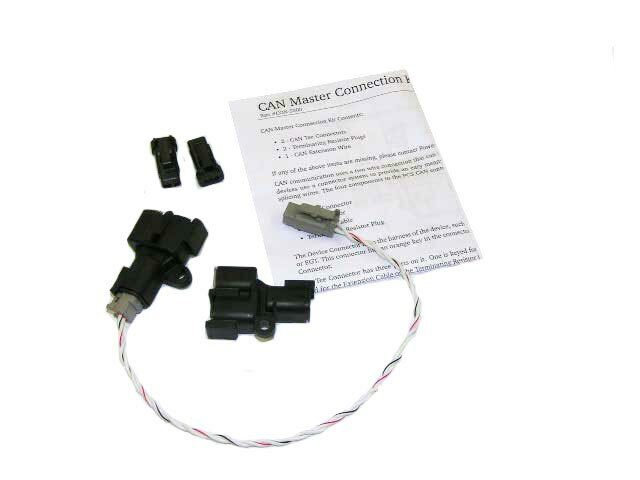 The PCS 3-Axis Accelerometer and Gyro allows monitoring of linear and angular acceleration rates for determining tire and suspension setup, track conditions, and general vehicle dynamics. 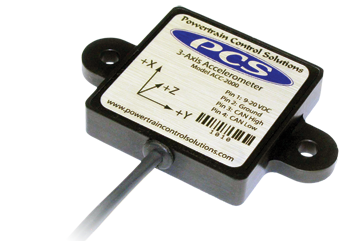 The Accelerometer outputs all three axes via CAN bus where it can be displayed and logged. 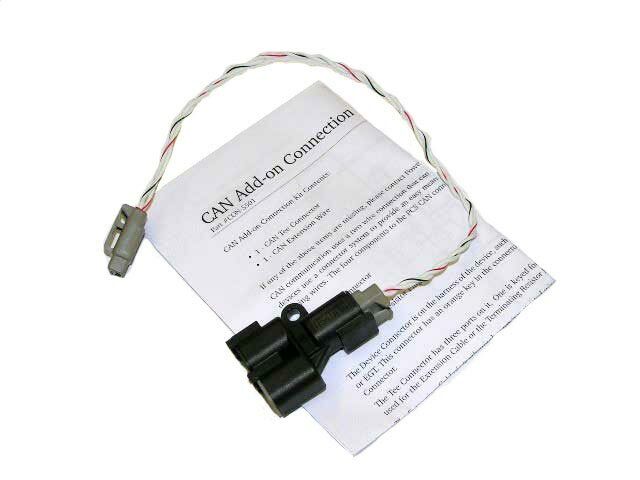 The axis resolution is programmable so the module can be optimized for the particular application.